CWK Platinum Quality Features: * Condition: Brand New - Grade A cells* Low power consumption IC design* Over-charge/discharge protection * Over-heat/current protection * Short-circuit protection* Fully compatible with the original laptops* Tested with strict quality control standardsCompatible models & part#:Apple M7426 iBook M2453 M6392 M7426 M7462G M7621 M7621G M6411 M7720 M7721 M7426 M6329 M7462GA M7621G A M7621G B M7621GB M6392Buy with confidence!90 Day Money Back Guarantee!Ship the same or next business day Guaranteed24 x 7 Email Support100% New Components - never refurbished, recycles, or used100% OEM Compatible - Guaranteed to meet the specifications of your original deviceNearly all our products have UL, CE and RoHS certificates.Peace of mind exclusive 100k product protectionProducts trademarked CWK are marketed and sold exclusively by CWK TECHNOLOGY. Copyright CWK © 2015 All Rights Reserved. CWK Platinum Quality Features: * Condition: Brand New - Grade A cells* Low power consumption IC design* Over-charge/discharge protection * Over-heat/current protection * Short-circuit protection* Fully compatible with the original laptops* Tested with strict quality control standardsCompatible models & part#:Apple iBook 661-2395 661-2436 M6392 M7426 M7462G M7462GA M7462G A iBook clamshell m2453 1999 m7426 m7621 M6392 M6411 iBook ClamshellBuy with confidence!90 Day Money Back Guarantee!Ship the same or next business day Guaranteed24 x 7 Email Support100% New Components - never refurbished, recycles, or used100% OEM Compatible - Guaranteed to meet the specifications of your original deviceNearly all our products have UL, CE and RoHS certificates.Peace of mind exclusive 100k product protectionProducts trademarked CWK are marketed and sold exclusively by CWK TECHNOLOGY. Copyright CWK © 2015 All Rights Reserved. 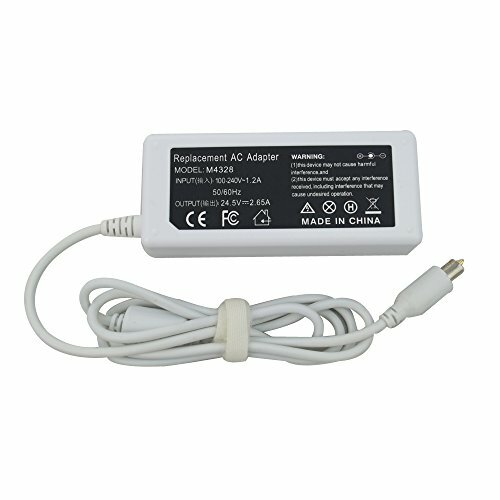 BTExpert® AC Adapter Power Supply for Apple IBOOK M2453 LAPTOP IBOOK SE GRAPHITE IBOOK TANGERINE M2453 M2453 APPLE IBOOK G3 12INCH M7720LL/A Charger with Cord AC AdapterQuality: Durable QualityBuy with confidence!Peace of MindFast ShippingDurable and Utilizes high quality grade "A"core for higher performance and more reliability. CWK Platinum Quality Features: * Condition: Brand New - Grade A cells* Low power consumption IC design* Over-charge/discharge protection * Over-heat/current protection * Short-circuit protection* Fully compatible with the original laptops* Tested with strict quality control standardsCompatible models & part#:Apple A 661-2391 661-2395 iBook G3 12" M7721LL A 661-2436 M6392 M7426 iBook m2453 1999 2000 m7621 M7621GA M7621GB M6392 M6411Buy with confidence!90 Day Money Back Guarantee!Ship the same or next business day Guaranteed24 x 7 Email Support100% New Components - never refurbished, recycles, or used100% OEM Compatible - Guaranteed to meet the specifications of your original deviceNearly all our products have UL, CE and RoHS certificates.Peace of mind exclusive 100k product protectionProducts trademarked CWK are marketed and sold exclusively by CWK TECHNOLOGY. Copyright CWK © 2015 All Rights Reserved. 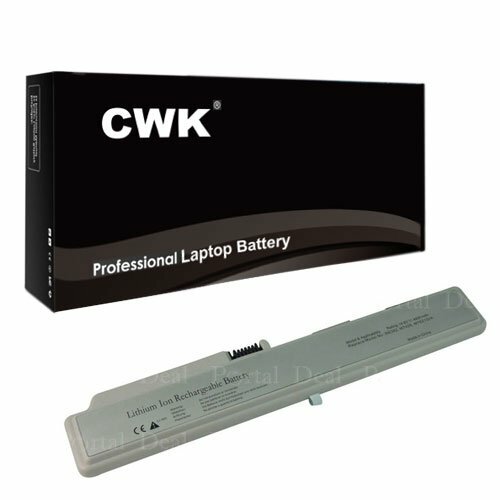 CWK Platinum Quality Features: * Condition: Brand New - Grade A cells* Low power consumption IC design* Over-charge/discharge protection * Over-heat/current protection * Short-circuit protection* Fully compatible with the original laptops* Tested with strict quality control standardsCompatible models & part#:Apple M2453 M6392 M7426 1999 2000 M7462G A iBook G3 12" 661-2395 661-2436 M6392 M7426 M7462G M7462GA iBook G3 12" M7720LLBuy with confidence!90 Day Money Back Guarantee!Ship the same or next business day Guaranteed24 x 7 Email Support100% New Components - never refurbished, recycles, or used100% OEM Compatible - Guaranteed to meet the specifications of your original deviceNearly all our products have UL, CE and RoHS certificates.Peace of mind exclusive 100k product protectionProducts trademarked CWK are marketed and sold exclusively by CWK TECHNOLOGY. Copyright CWK © 2015 All Rights Reserved. 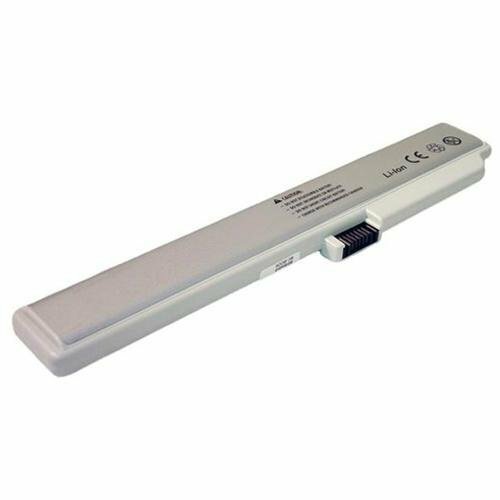 Our state of the art Apple M7426 compatible notebook battery is designed and manufactured under strict European ISO 9001 standards. 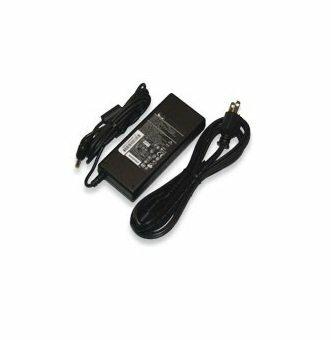 It meets and exceeds high priced OEM products, allowing you to power your computer with a superior quality battery for a fraction of the price! Compatibilities: Laptop models: iBook 1999, iBook 2000, iBook Blueberry Series, iBook Clamshell, iBook FireWire Series, iBook Graphite Series, iBook Indigo Series, iBook Lime Green Series, iBook M2453, iBook Tangerine Series, Battery models: 661-2391, 661-2395, 661-2436, M6392, M7426, M7462G, M7462G-A, M7462GA, M7621, M7621G, M7621G-A, M7621G-B, M7621GA, M7621GB. iBook G3 Clamshell Disassembly and Hard Drive Upgrade.